Support your child’s immune system this school year…without putting her in a giant hamster ball. As a self-confessed germbophobe, I used to get pretty nervous at the start of winter. My solution? Keep each kid in a hamster ball. Chuck E. Cheese? Not on your life! You see my kids were under the weather 8 times during the winter of 2012-2013. 8 times. When fall 2013 rolled around and they came down with a bug, I cried. I told Hubs that I couldn’t do this again and begged him to move us to Fiji where there is no winter! So how did I go from that desperate and anxious to being able to send both of my children to preschool (the epicenter of all contagions) this year? You see instead of moving to a tropical island, I decided to give “those hippie oils” a try. Much cheaper than living in Fiji, right? 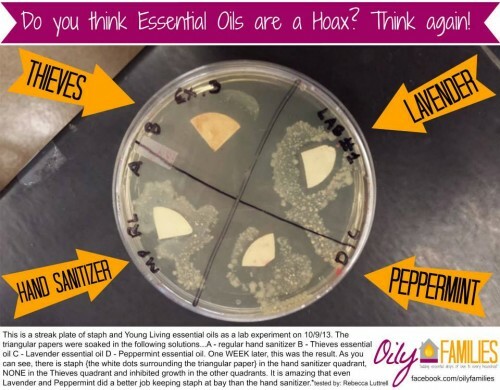 I’ll never forget swinging by my friend Jodi’s house to ask if I could try some of her “snake oil.” After applying Thieves consistently to the bottoms of my children’s feet I noticed how supported their immune systems were! I decided to invest in my family’s health with a Premium Starter Kit, and I’m so grateful to report that the winter after we started our oils was drastically different than the previous winter! Armed with my oils, I started sending the kids to MOPS childcare, church nursery and play places again. How freeing! 1. They each get a drop of Thieves on the bottoms of their feet at night before bed and before their afternoon naps. 2. 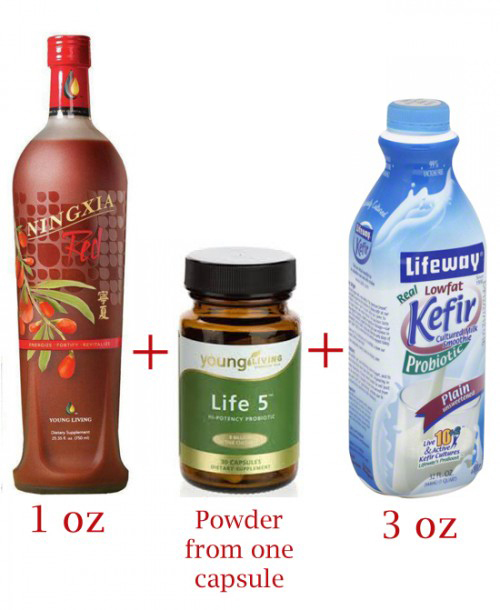 They both consume like locusts sip this immune-supporting drink that is chock full of antioxidants and probiotics. It tastes a lot like Gogurt only 100 times better for them. 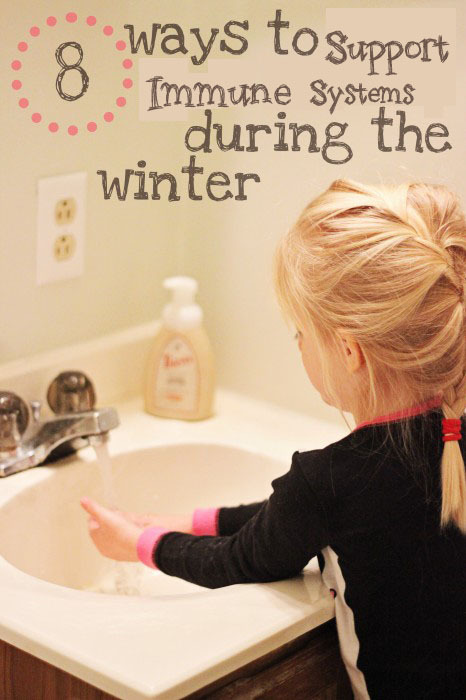 As the school year progresses and winter descends upon us, we’ll implement my 8 Ways to Support Immune Systems in the Winter for extra protection. 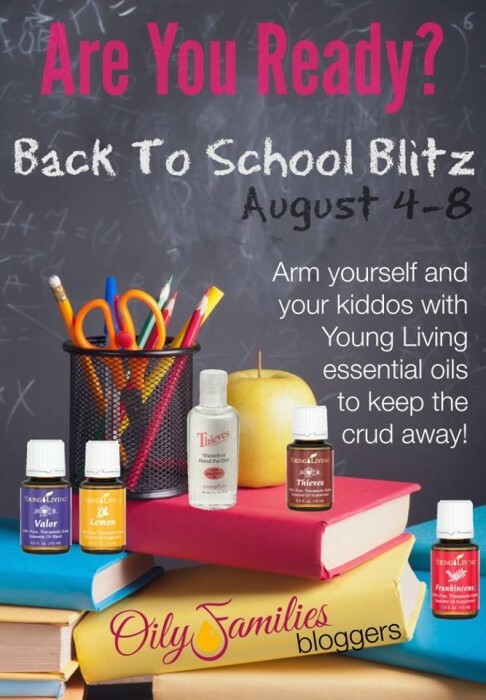 There’s lots of other ways Young Living Essential Oils can help with back-to-school season. Learn how Leah is using her starter kit oils to help with everything from first day of school worries to smelly post-P.E. socks. Don’t go through another school year living in fear of whatever is making the rounds. Your family doesn’t have to live that way anymore! 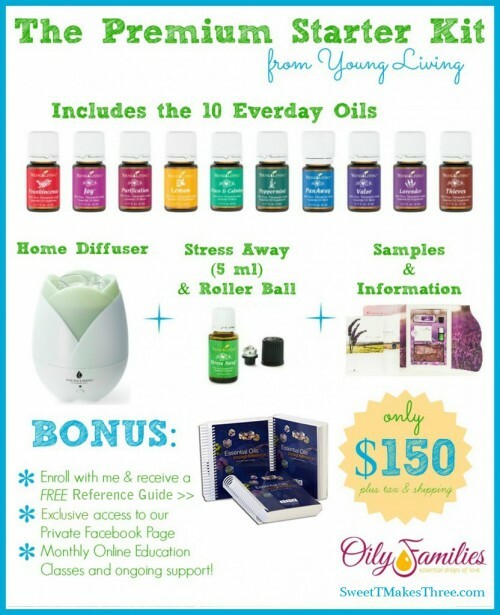 Click here to learn more about Young Living Essential Oils and to order your Premium Starter Kit. I’ll send you a 400+ page reference guide when you do so you’ll always know how to use your oils! Plus by signing up with me, you’ll become a member of the Oily Families group where over 10,000 of us support each other in the oily lifestyle.